The 701S is the most compact selector switch available on the market. While BEP recommends isolated battery systems as outlined with our distribution clusters, the 701S provides a simple economical way of separating two batteries. 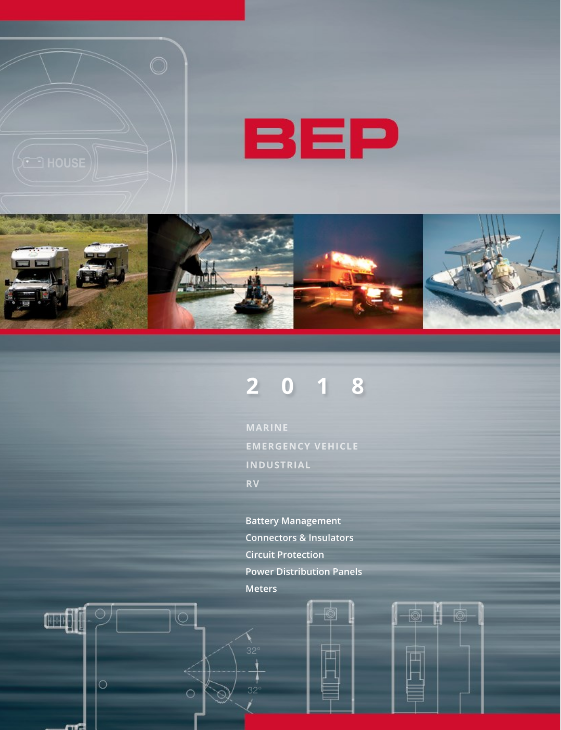 BEP Marine Battery Switch Test Procedures (UL 1107) Continuous (1 hour), intermittent (5 minutes) and Cranking (engine starting - 10 seconds). The test is to determine the maximum current the switch can handle for the stated time, without the rear terminals exceeding 100 deg C (212 deg F) above the ambient temperature. The continuous and intermittent ratings are tested at 110% of specified ratings. All BEP switches are tested Independently to this specification by a 3rd party laboratory. Q: Does this switch work for jump starting from trolling battery when starting battery is dead? 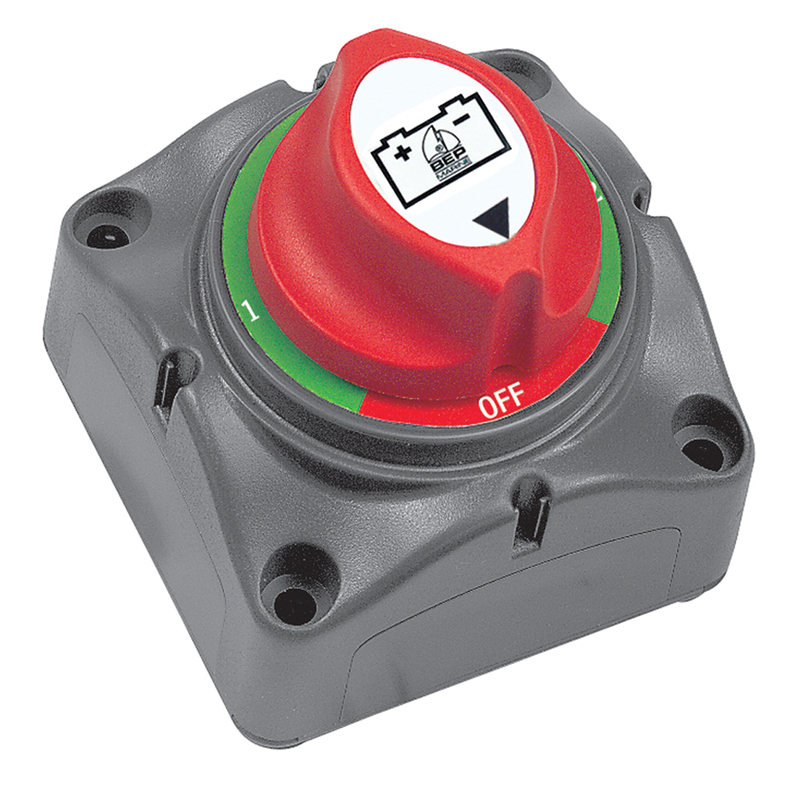 A: This is a battery selector switch that connects to two batteries and has a single output. You can run your load from one battery or the other, or in the "both" position you can run it from both batteries combined.